Eric R. Braverman, MD, is the author of "The Edge Effect" and several other health-related books. Dr. Braverman is Director of PATH Medical Centers in New York. Drs. 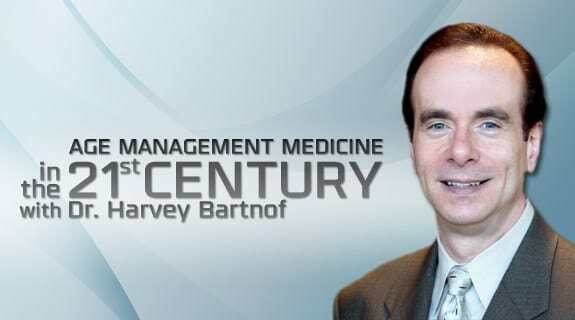 Bartnof and Braverman discuss the relationship between health of the mind and health of the rest of the body, and how these two areas are linked with overall health and wellness.